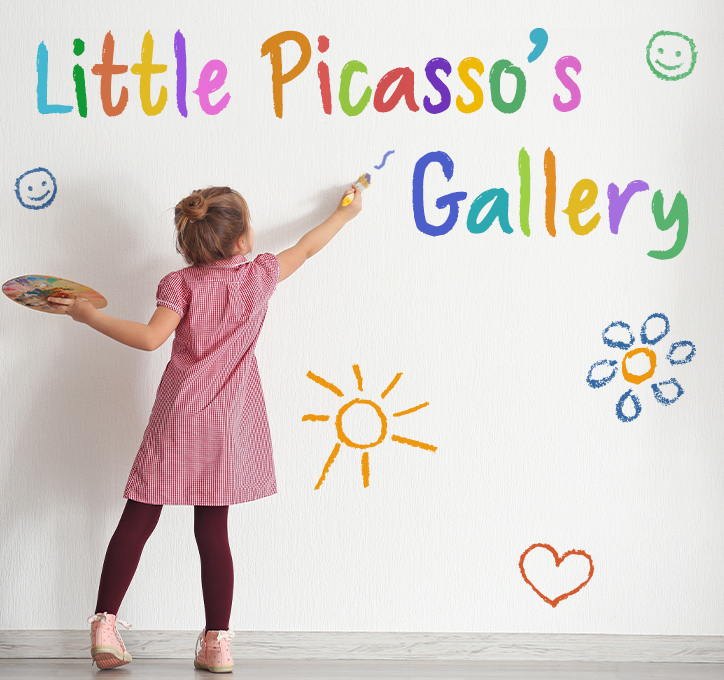 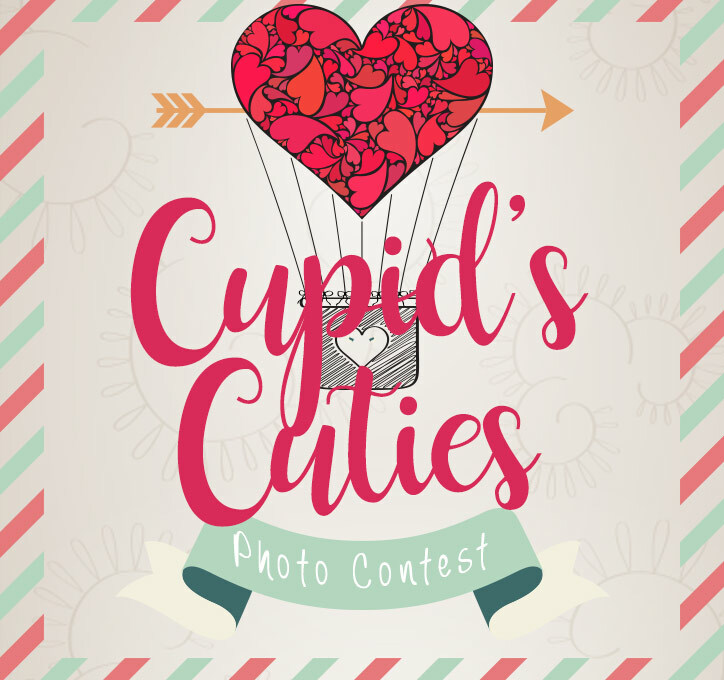 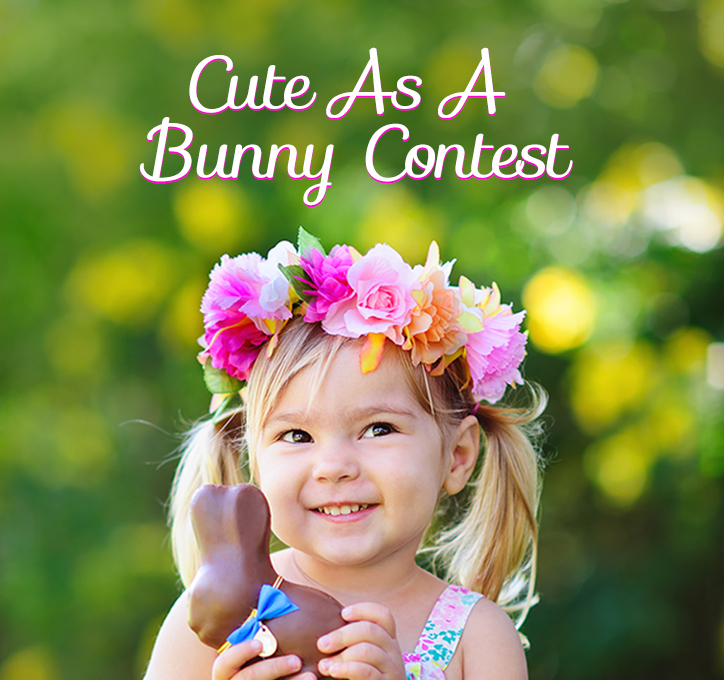 Check out our fun themed contests for more chances to show off your cutie and win prizes! 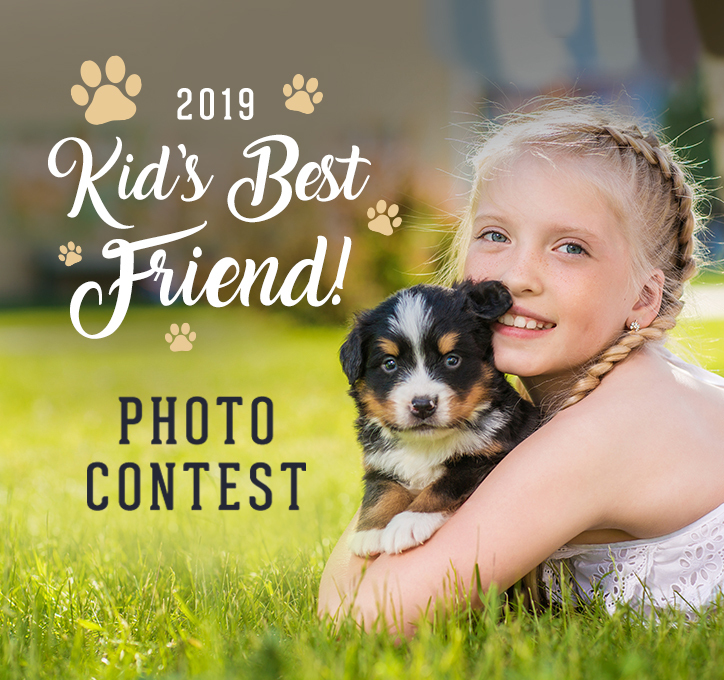 Get votes when you share your photo with family and friends! 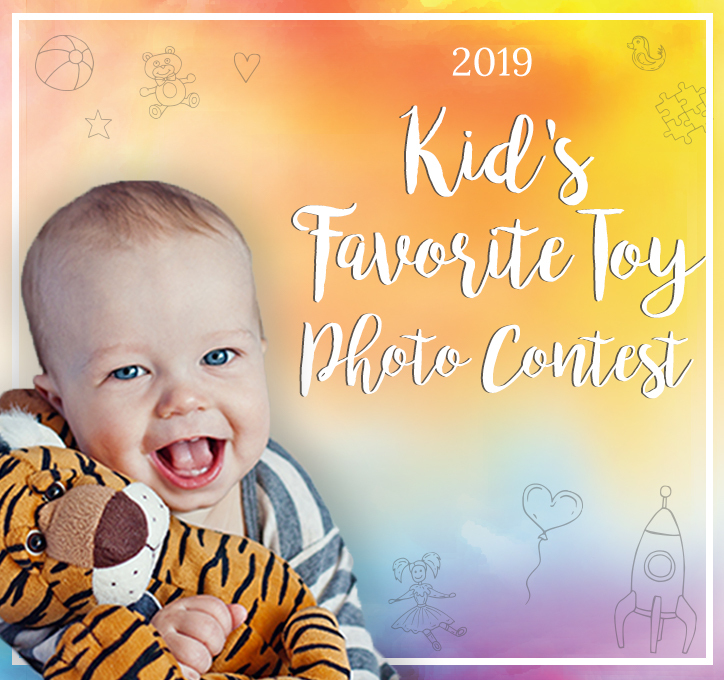 The photo with the most votes wins the Grand Prize. 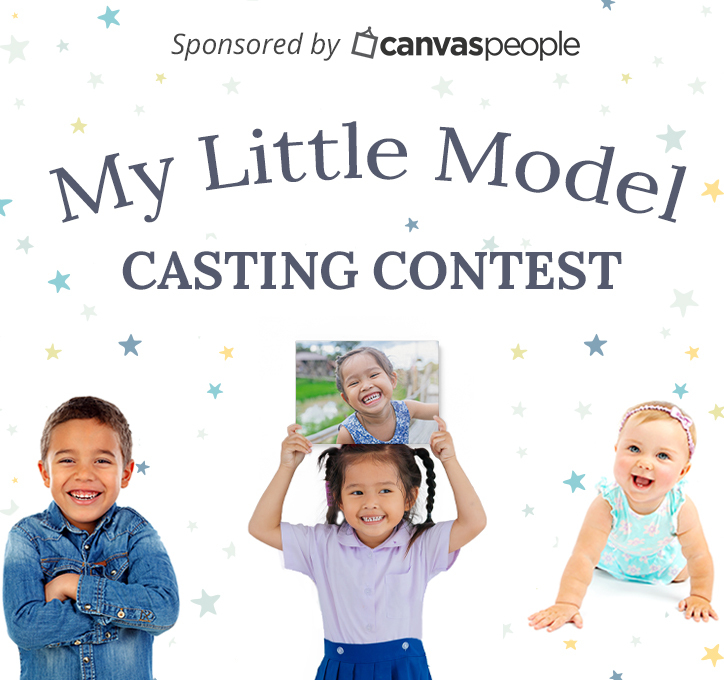 "My Little Model Casting Contest"